Jeremy Corbyn has pledged to set up a housing department in Whitehall as continues his summer campaigning blitz with a visit to a key marginal today. The Labour leader, who toured the west country last week after his return from a holiday in Croatia, will appear in Milton Keynes North to address a rally. The seat was held by Tory Mark Lancaster in June but with his majority cut to just 1,915 following a high turnout. House prices in the town have risen by 50 per cent since 2012, Corbyn will say. He will also tell voters that the Tories have “spent seven years giving tax breaks to the wealthy” while making life harder “for most people”. “Here in Milton Keynes, like so many towns and cities across the country, the cost of housing is sky rocketing – house prices have gone up 50 per cent in five years. The next Labour government will tackle the housing crisis,” Corbyn is expected to say. 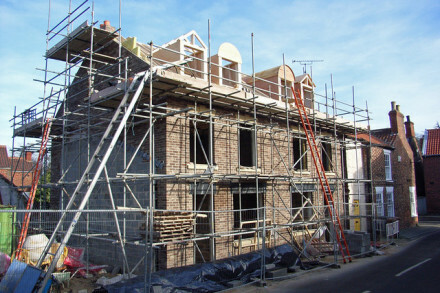 The new department for housing will build 100,000 homes a year by 2020, according to Labour. “Housing should be about homes for the many, not investment opportunities for the few,” will say. “Commuters from Milton Keynes to London have seen rail fares increasing faster than their wages year in, year out. Labour will bring down fares by returning our rail system to public ownership, putting more money in people’s pockets and making sure our railways are run in the interests of people, not profit.